Smithers Airport receives Canadian Wood Council Wood Works! 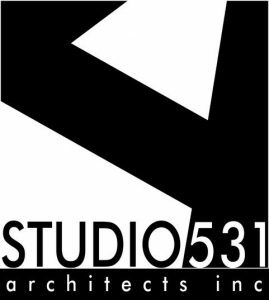 Community Recognition Award for it’s support of BC wood and commitment to use wood in the new Boarding Lounge! 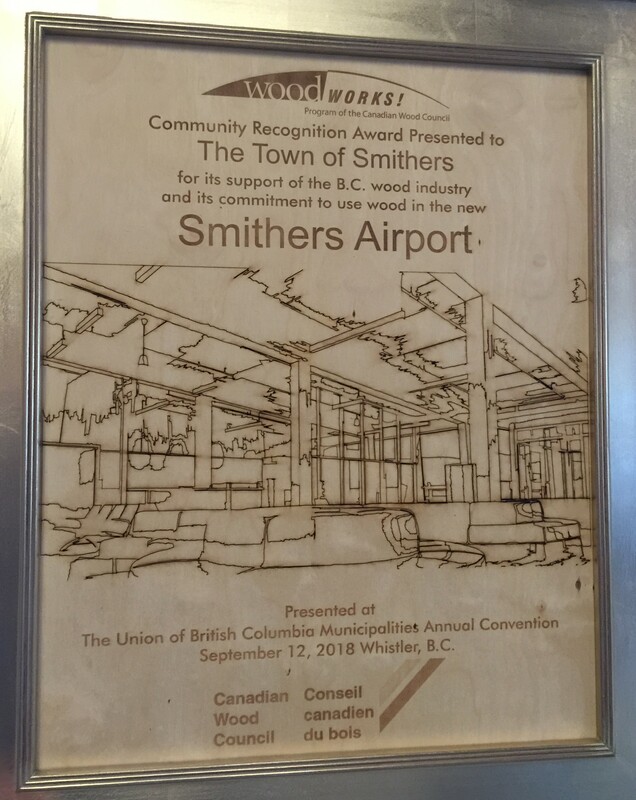 Congratulations to Smithers Airport and the contributing team…!